Let’s cut to the chase: legally, there is no requirement for employers to provide their employees with an employee handbook. Many companies have successfully operated for decades without giving employees a hard copy of their expectations and requiring employees to sign it and acknowledge that they received these policies. But that doesn’t mean there isn’t serious value in an employee handbook. 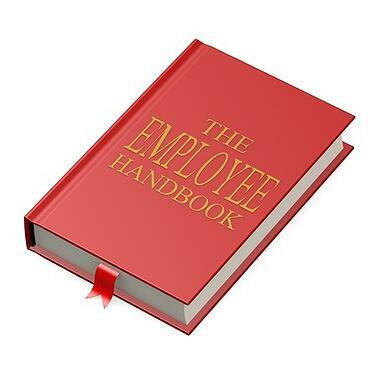 Before discounting an employee handbook at your business, consider these reasons why you can’t live without one.